August 16, 2012 — Abune Paulos, the patriarch of the Ethiopian Orthodox Tewahedo Church, has died Thursday morning from an unspecified aliment. The 76-year-old was rumored to suffer from a number of illnesses and was receiving treatment since Tuesday at the Dejazmach Balcha Hospital, according to state officials. 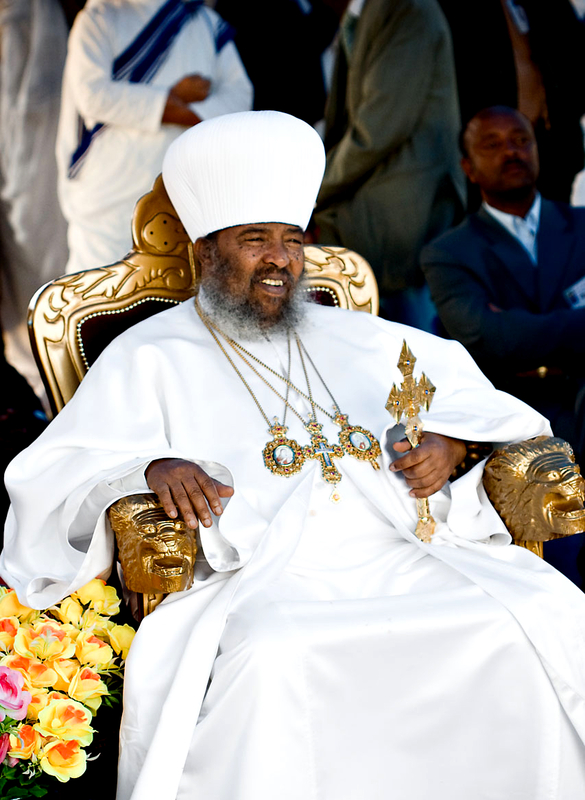 An emergency meeting is underway in the capital, Addis Ababa, to finalise arrangements for funeral services, according to the BBC. The controversial patriarch, who had recently changed his name to Aba Gebremedhin, was handpicked by Ethiopian despot Meles Zenawi in 1992 to lead the Tewahedo Church. 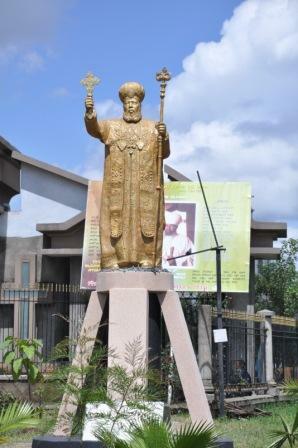 Throughout his 20-year reign, he was regarded as a man who put politics ahead of the church. 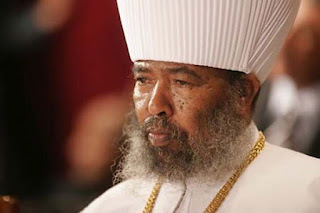 He supported the Meles-led regime and failed to condemn the numerous crimes his ethnic-oligarchy had committed. 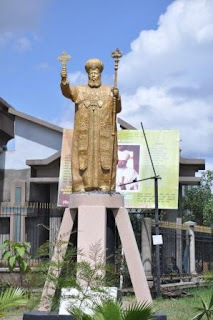 More recently, Abune had erected a bronze statue of himself in Addis Ababa, which gained heavy criticism from Ethiopian citizens and among the regional Orthodox Community.